Green Iguana possess a row of spines along their backs and along their tails that help to protect from predators. Their whip-like tail can be used to deliver painful strikes and like other lizards, when grabbed by the tail, the tail can be allow to break,so it can make its escape and eventually regenerate a new one. 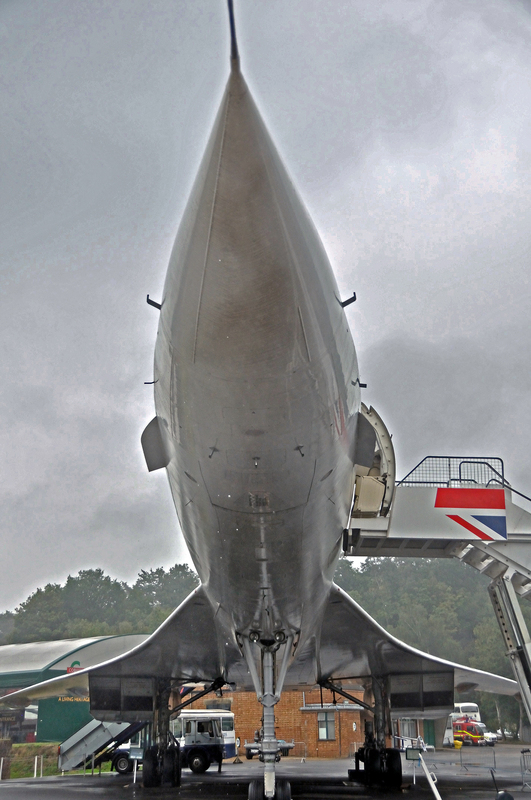 British Airways Concorde, photo was taken under the nose of Concorde at Brooklands. Taken at the Big Cats, WHF,Smarden in Kent, what a beauitful animal.